Burj Dubai is an Arabic word. 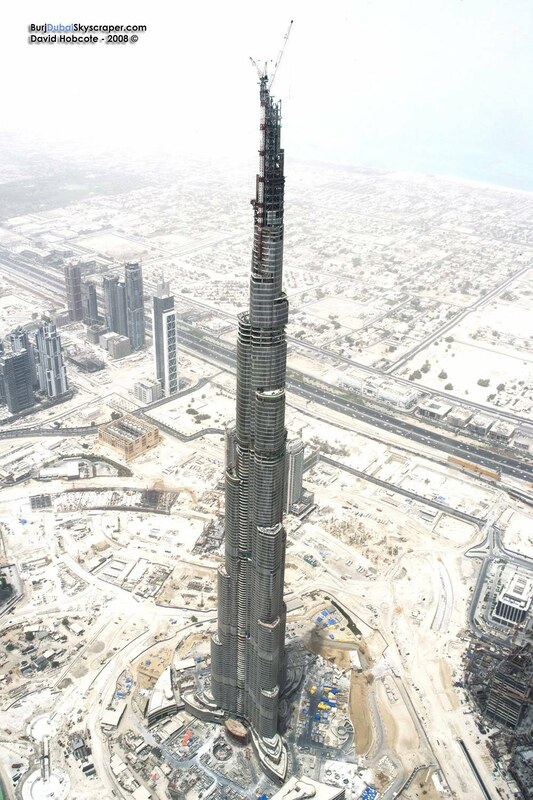 In english it means "Dubai Tower". The above photo is current photo. Burj Dubai is under construction at present.